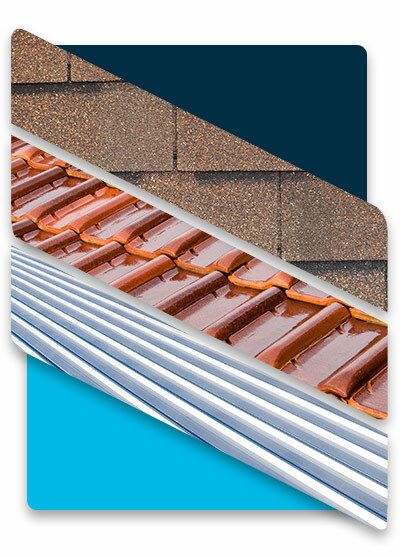 The Arizona climate is constantly taxing exposed roof layers and wreaking havoc on neglected and ignored roof systems. The heat actively bakes the asphalt, leaching out waterproofing and all of the other key features that should be protecting your roof system. 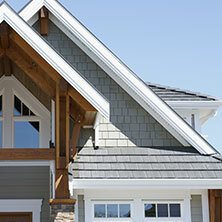 Your roof could have already been failing you before you moved into your Mesa or Gilbert home. Areas exposed to direct sunlight due to shifting, settlement, or wind, may only be rated for 30 days of exposure. After that, it’s a gamble on if/when your roof may leak or fail during the harsh monsoon season. During the construction of homes, new roof builds can sit exposed for up to 90 days! While this may not matter to the builders, this becomes a major problem down the road for you, the new homeowner. followed by proper roofing maintenance and management prolongs the roof life cycle. According to the National Roofing Contractor Association, many roof maintenance steps can slow the roof aging process up to four times, meaning your roof can last four times as long. We will show you the roofing options available to you and teach you in an easy and understandable fashion the difference between our available roofing materials and the corresponding life cycles of each. Our mission is always to first educate our clients prior to providing them with any of our roofing services. We look forward to hearing from you. A roof protects all your physical assets. Seco seeks a collaborative working arrangement. We want to educate you with systems and options to prolong, extend, maximize, and ultimately provide for the entire life-cycle of your roof system. 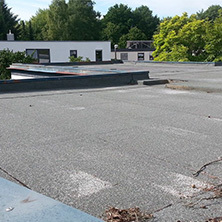 Planned maintenance can often avoid the budget breaking requirements of a new, unexpected roof job. Let us inspect your property, meet with your maintenance and facility crews, and build a plan to maintain and maximize your roof for years to come. We are honored to serve our valley’s proud homeowners. Let us show you why we are different, and what you will gain from your experience in allowing us to serve you and your roofing needs. There are 3 types of common residential roof systems in Arizona. SECO has over 25 years of combined experience serving valley building owners. Replacements, Repairs, or building a plan for Maintaining your existing roof system, we’ve got you covered. Have a Roof Repair? Select your roof type to learn more about what to expect and how to possibly extend the life of your current roof system and prevent further damage. 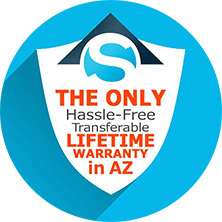 A lifetime warranty is included in many of our roof system options. So don't worry, we've got you covered. Roof congestion often drives up the cost of installation or replacement due to decreased productivity. Some older buildings have years of abandoned equipment still on the roof. ©2018 SECO® - Do not copy. All rights reserved.